This post is really a quick reach out to Macintosh and PC users. I’m learning about video, and am mainly using a non-linear editor called OpenShot. 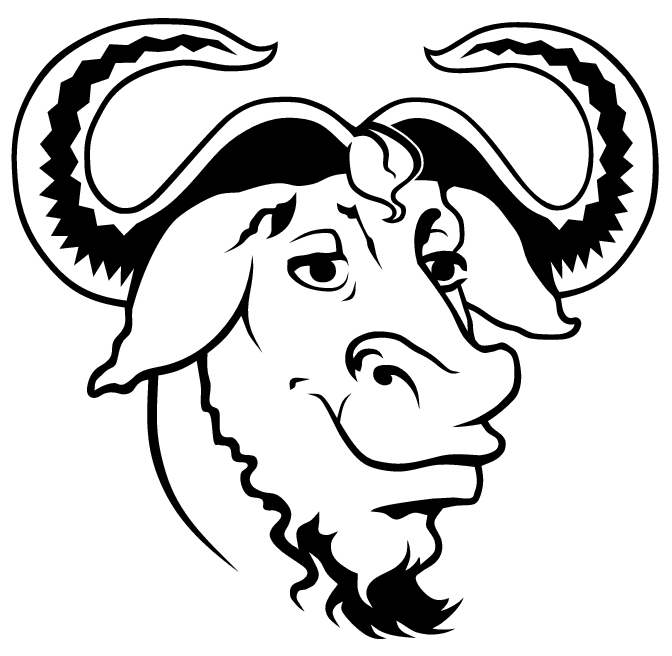 It is a GNU/Linux tool. There’s big news. 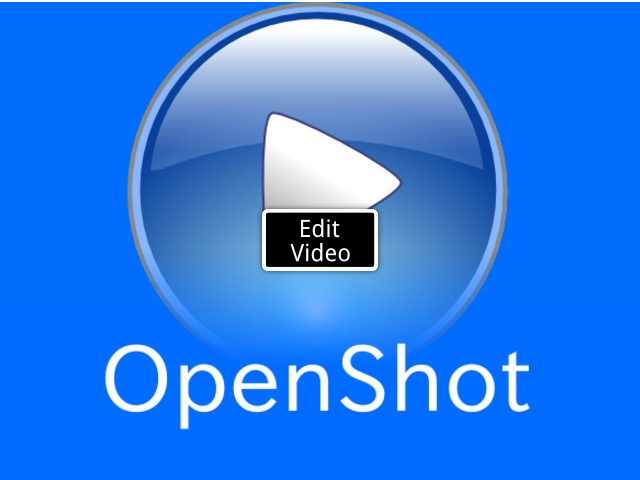 You can contribute to the OpenShot Kickstarter project to get the video editor out to everyone, not just the Linux folks, but Mac and PC users, too. Kickstarter is a crowdsourcing method. You pledge to support a project, and your money gets to the project if it reaches its goal by the end of a set period of time. The exciting thing is that students will have the chance to do video editing with the same tool, no matter which kind of operating system they have on their computer. That’s a tool for learning! There it is. BASIC and the flashing cursor just waiting for you to type a command. ENTER EACH LINE, FINISHING WITH THE ENTER KEY. Have we made progress? Maybe. Now pat yourself on the back. You are a novice BASIC (Beginners All-purpose Symbolic Instruction Code) programmer. If you are even more “adventurous” work on figuring out how to load Adventure and play that. I’m told you can try the original VisiCalc, too. Update: This thing could take off. Old software running in emulation might make it possible to actually get access to that ancient data that nobody converted. Dave Winer of RSS fame has an old outliner program, ThinkTank, that is now available on the emulator.